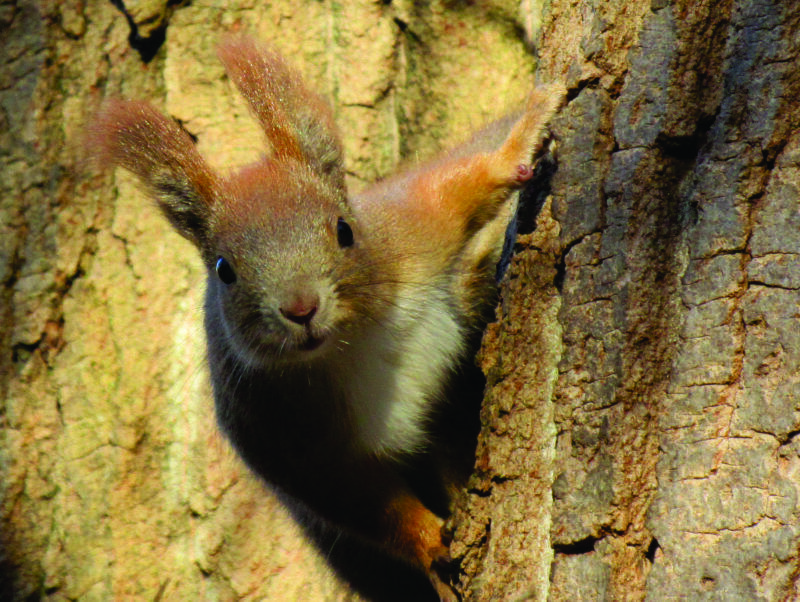 I am pleased to invite you to the 1st Conference on Wild and Domesticated Mammal Hair (WDMH) that will be held at the Eötvös Loránd University (ELTE), Budapest, Hungary, 20-23 May 2019.
you need to identify the mammal itself. The anatomical features, the microscopic and macroscopic patterns of hairs, the colourations and patterns of the fur might reveal several important pieces of information, such as the physiology and/or life style of the mammal, the level of hybridization, the molecular data, needed for species identification, might only be available from the DNA preserved in the hair, or even the phylogenetic relationship of the given mammal taxa. The WDMH Conference 2019 will be the premier interdisciplinary forum for scientists and practitioners who use mammal hair samples for their investigations. It will provide an ideal academic platform for researchers to present the latest research findings, methodologies, developments and directions in identifying the wild and domesticated mammal hair by morphological and molecular methods. By attending the 1st Wild and Domesticated Mammal hair conference, you will have an opportunity to meet with colleagues, to discuss and refine our knowledge in this field of science and share your new findings.